Have you ever wanted to walk the Camino? Our tutor will provide knowledge, advice and the support needed to walk the Camino without paying thousands to others. Have full control over “Your Camino” by planning your route, accommodation options, and much more in advance to suit your own needs. 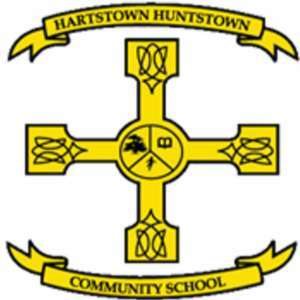 For information about Hartstown Community School, please visit our college page on www.nightcourses.com by clicking here.